MEET THE DOCTOR - DR. TIMOTHY FALLON D.D.S., M.D. Dr. Tim is the oldest of Dr. Paul’s seven children and has practiced with his father since 2001. He graduated from Christian Brothers Academy and Union College and received both a DDS and an MD from the University at Buffalo. Dr. Tim received both General Surgery and Oral & Maxillofacial Surgery training at the University at Buffalo’s Hospital Consortium and is a Diplomate of the American Board of Oral & Maxillofacial Surgery. Dr. Tim is on staff at St. Joseph’s Hospital in Syracuse. Dr. Tim and his wife Lisa have eight children and live in Syracuse. 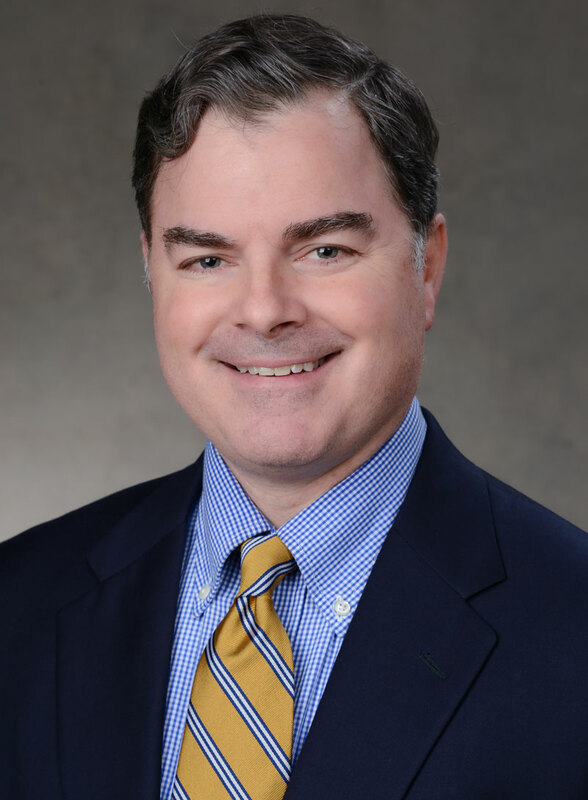 Dr. Tim is a member of the ADA, the American Association of Oral and Maxillofacial Surgery, the NYS Oral Surgery Society as well as the NYS, 5th District and Onondaga County Dental Society.